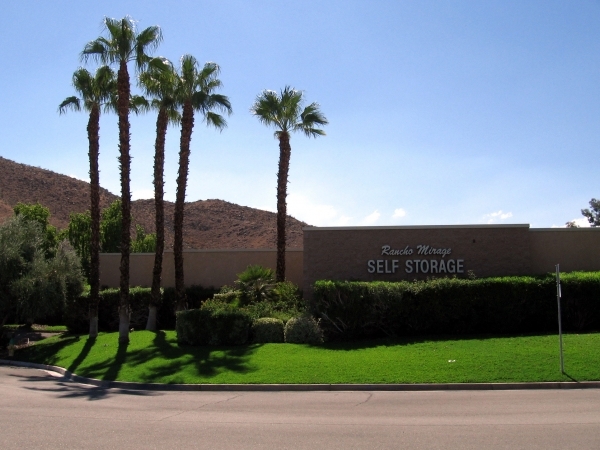 I would recommend Rancho Mirage Self Storage for anyone that wants a friendly, helpful and secure experience. 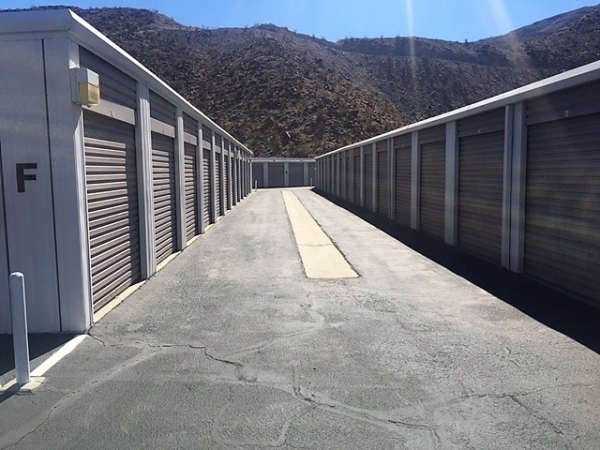 I moved here from San Diego and needed a small storage unit for some of my items. The facility manager was wonderful and very professional. The storage premises are very clean. I highly recommend this storage facility. I reserved the unit online. When I checked in all was good. Being a repeat customer made check in even easier. 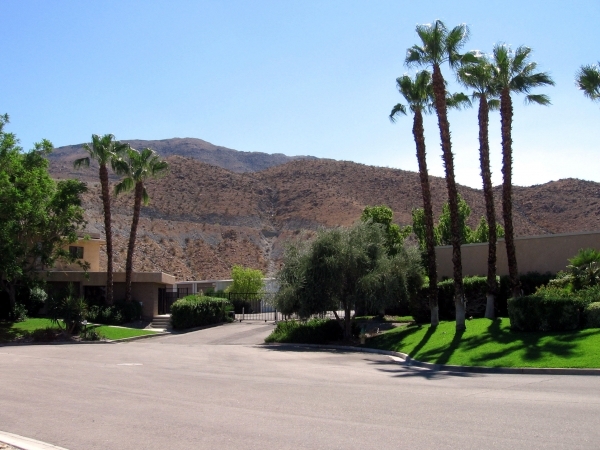 The grounds are clean and well kept. The staff is efficient and very personable. I had forgot a lock. I was asked if I needed one and was able to purchase one in the office at a reasonable charge. I was shown the unit to make sure it was what was needed and was okay. Great Service! This place is clean and the service is great! 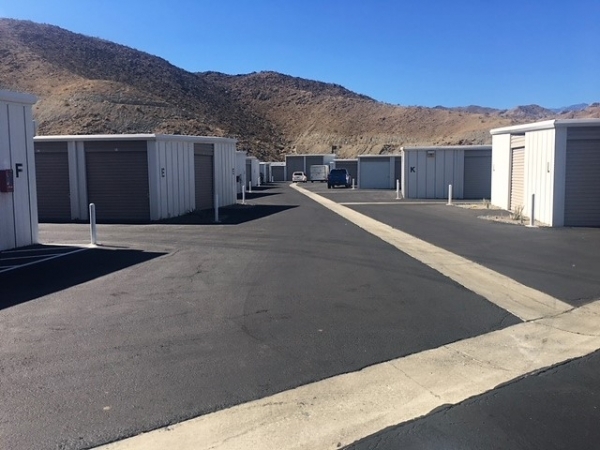 I reserved a storage unit online and when I went in to sign the paperwork, get my lock/keys and see my unit, Steve was all prepared for me and explained everything very clearly and in no time, I was off and running.